A recent study that we all should read! I found the link to this study along with a copy of the paper at Transgendernews, a yahoo group. Here’s the link. I think you’ll find it quite enlightning about Zucker’s real agenda, but you should read it and make up your own mind. A short time ago, I’d discussed the movement to have “Gender Identity Disorder” (GID, a.k.a. “Gender Dysphoria”) removed from the DSM-IV or reclassified, and how we needed to work to ensure that any such change was an improvement on the existing model, rather than a scrapping or savaging of it. 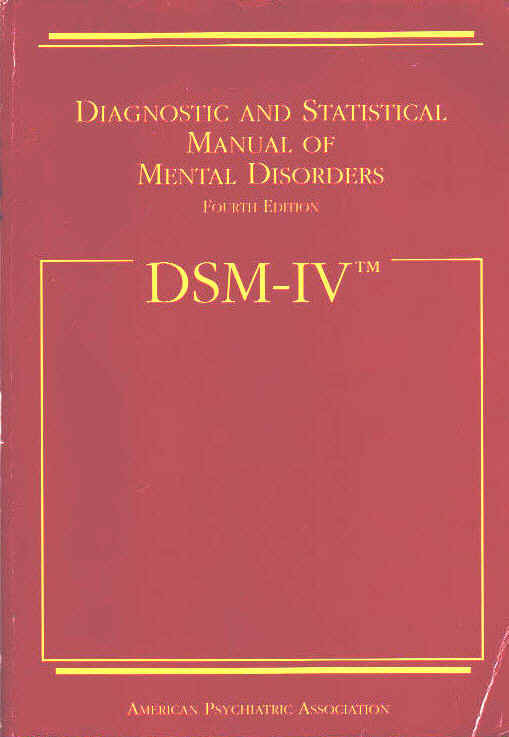 Lynn Conway reports that on May 1st, 2008, the American Psychiatric Association named its work group members appointed to revise the Manual for Diagnosis of Mental Disorders in preparation for the DSM-V. Such a revision would include the entry for GID. Drs. Blanchard, Zucker, J. Michael Bailey (whose work has even gone so far as to touch on eugenics) and a small cadre of others are proponents of dividing the transsexual population by sexual orientation (”homosexual transsexuals” vs. ”autogynephilic”) and have repeatedly run afoul of the World Professional Association for Transgender Health (WPATH, formerly HBIGDA), and openly defied the Standards of Care that WPATH maintains (modeled after the original SoC developed by Dr. Harry Benjamin) in favor of conversion techniques. Blanchard and Bailey supporters also include Dr. Alice Dreger, who re-stigmatized treatment of intersex, controversial sexologist Dr. Anne Lawrence, and Dr. Paul McHugh, who had set out in the begining of his career to close the Gender Clinic at Johns Hopkins University and has been one of our most vocal detractors. An additional danger that gay and lesbian communities need to be cognizant of is that if Zucker and company entrench conversion therapy in the DSM-V, then it is a clear, dangerous step toward also legitimizing ex-gay therapy and re-stigmatizing homosexuality. The APA press release states that for further information regarding this, to contact Rhondalee Dean-Royce (rroyce@psych.org) and Sharon Reis (sreis@gymr.com), though it’s possible that they may govern the press release only, rather than have any involvement in the decision to appoint Zucker. The APA itself is headquartered at 1000 Wilson Boulevard, Suite 1825, Arlington VA, 22209. Their Annual General Meeting is currently being held (May 3-8, 2008) in Washington, DC. I’m poorly situated (Western Canada, with no travel budget) to lead the drive for this, which I see as a very serious danger to the transgender community. So I am calling on the various Transgender and GLBT organizations to band together to take action on this, and will assist in whatever way that I and AlbertaTrans.org can. I am also calling upon our allies and advocates in the medical community and affiliated with WPATH to band together with us and combat this move which could potentially see WPATH stripped of its authority on matters regarding treatment of transsexuals.